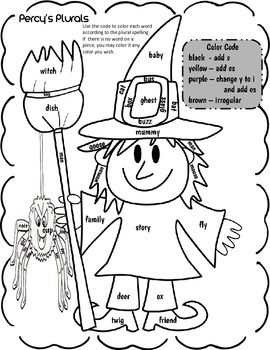 Looking for Halloween worksheets that are fun for the kiddos, and allow you to review, teach or practice necessary skills? Look no further! 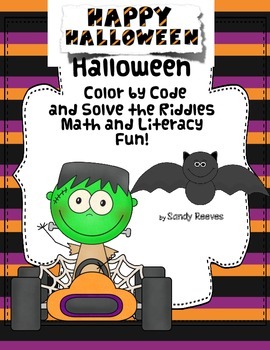 This packet includes both math and literacy practice sheets. Check out the Table of Contents below to see all the great item included! 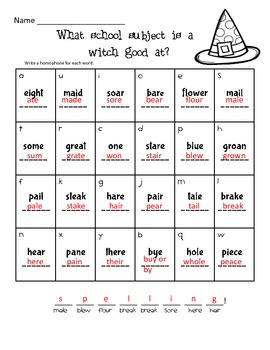 These are geared toward 2nd grade, but most would be great for 3rd, and some for strong 1st graders!